Jack Sara studied opticianry at Ferris State College and has expertise in every aspect of eyeglass fabrication and dispensing. 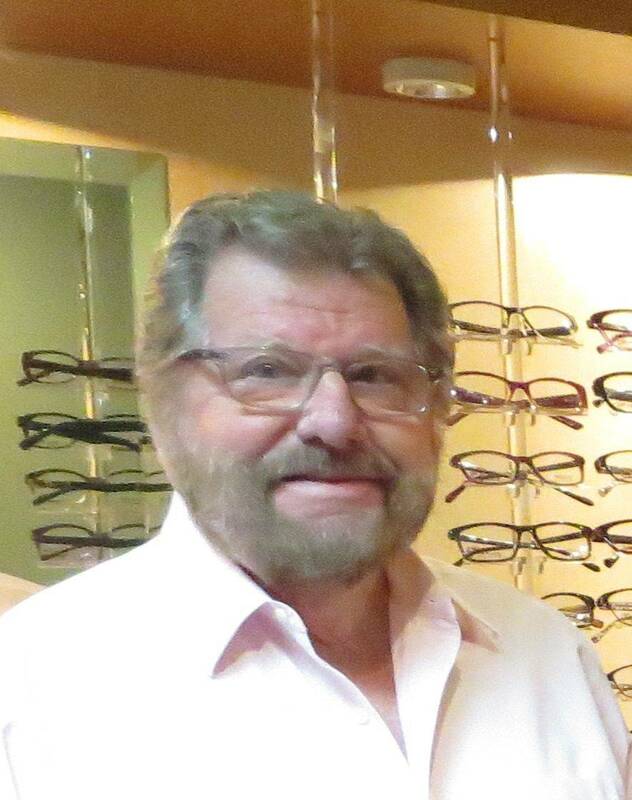 He owned and operated Eyeware Unlimited for over 20 years and joined Family Optometry in 2010. Jack is an avid hunter, fisherman and motorcycle enthusiast.